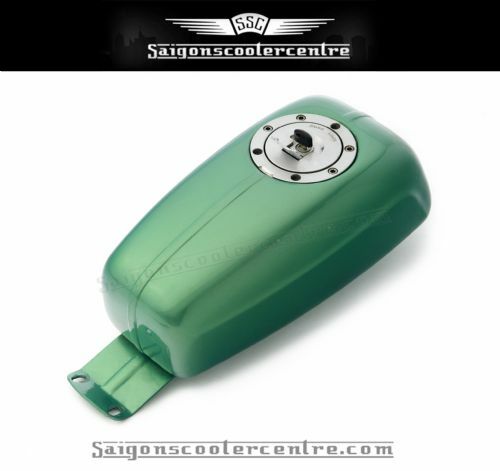 DESCRIPTION: SS90 STYLE DUMMY TANK FUEL TANK CONVERSION. INCLUDES AVIATION STYLE FUEL CAP AND PETROL TAP ASSEMBLY. SUPPLIED IN PRIMER FINISH.